Richard Schellens was born on September 19, 1887, in Tijuca, Rio de Janeiro, Brazil, to Pierre L. Schellens and Mary Louise Avery. He was raised in Groton, Connecticut, to which the family had relocated in 1890, and attended the Norwich Free Academy in Norwich, Connecticut, graduating in 1905. 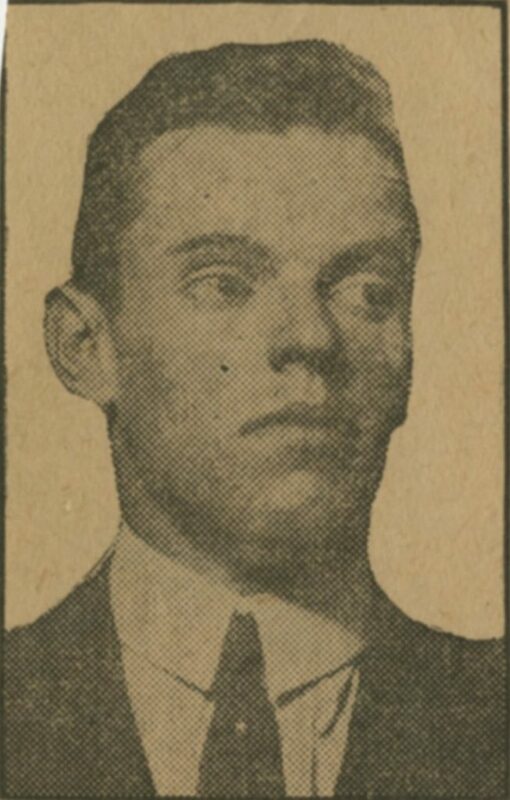 Schellens entered the University of Pennsylvania as a member of the Class of 1909. He was on the crew team for three years and served as secretary of his junior class. During his junior year Schellens was chosen unanimously by the Rhodes Scholarship Committee of Pennsylvania, chaired by University Provost Charles Custis Harrison, to represent Pennsylvania as its 1908 Rhodes Scholar. He was the second Rhodes Scholar from the University of Pennsylvania, following Thomas Ellis Robins, Penn’s recipient in 1904. Schellens utilized his Rhodes Scholarship to study constitutional and international law at the University of Oxford’s Christ Church, graduating in 1911. He went on to complete his master’s degree, also from Oxford, in 1914. During World War I, Schellens served as an officer with the United States Expeditionary Force in France. He later worked for the Georgian Manganese Company in Chiatura, Russia. Schellens died on April 4, 1927, in Russia.